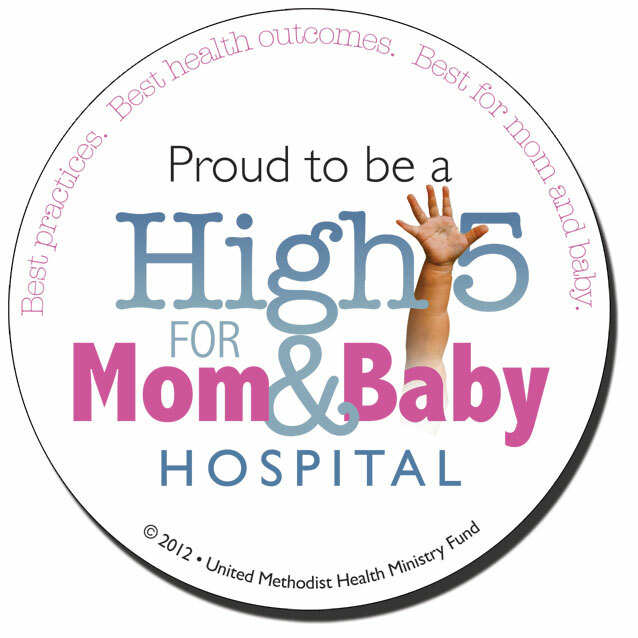 Coffey County Hospital earned the coveted "High Five for Mom & Baby" designation in 2017. Read more. Approximately 100 families each year select Coffey County Hospital for their child’s birthplace. Obstetrics staff—including physicians John Shell, Jon Sides, Jeff Sloyer, and Beverly Clark—take that trust to heart. In addition to our outstanding staff of physicians, Coffey County Hospital offers trained and experienced obstetrics nurses, certified breastfeeding educators, prenatal classes, and a dedicated staff to answer your every question, anytime. Our commitment is always to provide the best quality care for you and your newborn. Please call (620) 364-2121 Ext. 4410 for upcoming class dates and registration.